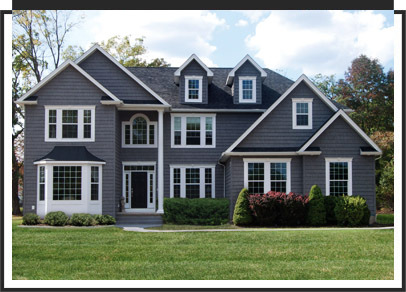 PK Windows provides window replacement and installation services as well as home remodeling throughout Connecticut. At PK Windows, we have been offering replacement windows in our community for more than 25 years. 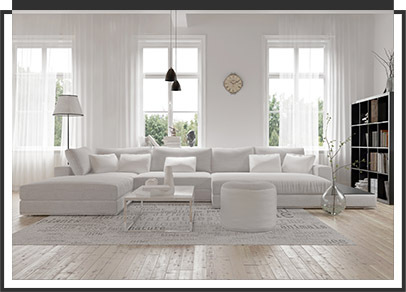 Our team of highly trained specialists can help you find the perfect product to reduce energy costs and make a beautiful statement. The siding on your home does much more than simply add a little variety to the exterior. It also insulates and protects your property. We can install, repair or replace your siding. There is no job too big or too small for our contractors. 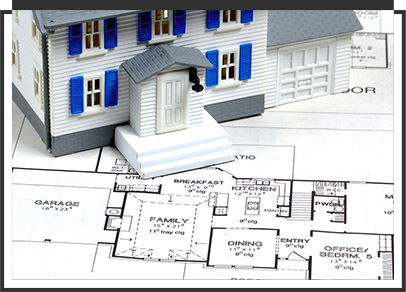 We can help make plans for renovations including bathroom remodeling, kitchen makeovers and decks.